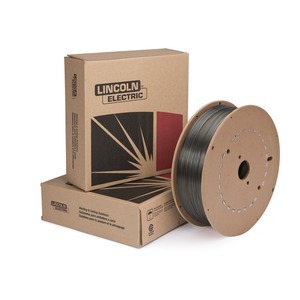 With no shielding gas required, flux-cored self-shielded wire brings the productivity of wire welding to outdoor applications. © 2018 Maintalloys (pvt) limited. All Rights Reserved.